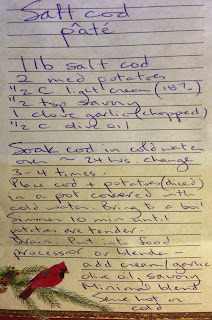 If you were at Bob and Cheri's last week and had a taste of Cheri's "Salt Cod Pate" you will no doubt want more! And if you missed out you will definitely want to try it! 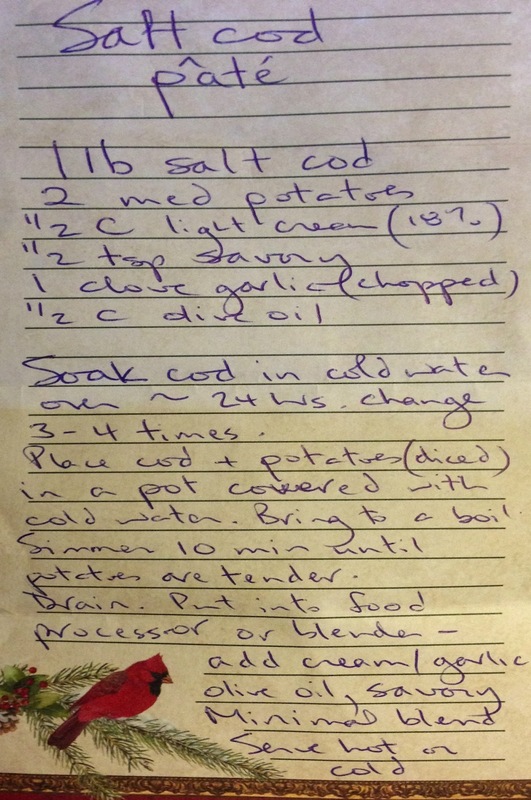 Here's the recipe ... thanks Cheri!